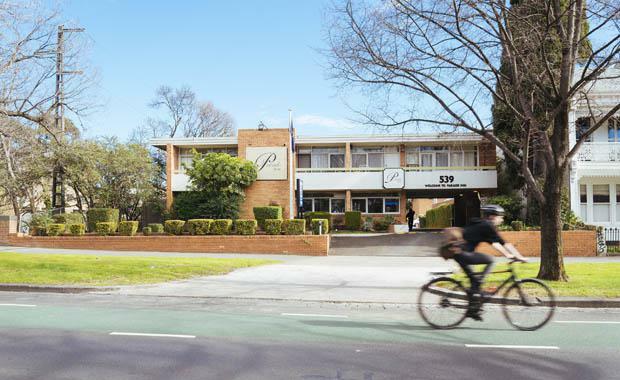 A prime, inner city landholding at Parkville in Melbourne has been sold for over $12 million, currently home to the Parade Inn motel. “The sale of Royal Parade, which is subject to a height limit of 14 metres and significant setback restrictions, is further evidence of the pent up demand for properties in sought after inner city locations,” CBRE’s Mr Wright said. The Royal Parade property offers 25 metres of frontage to Royal Parade and over 45 metres of frontage to Parkville’s prestigious The Avenue. It is situated over three individual titles in in a highly desirable location in the University precinct, close to Melbourne University and RMIT and in close proximity to the Melbourne CBD.